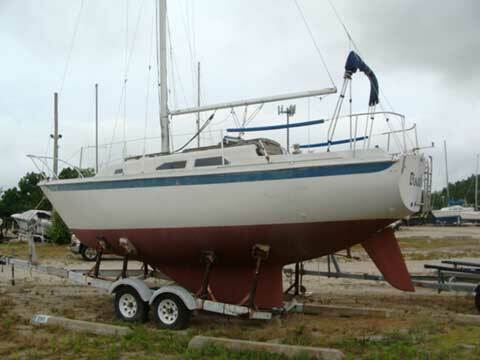 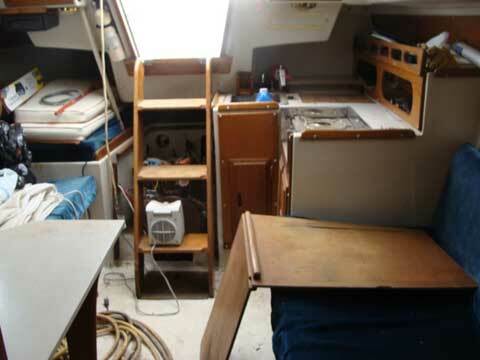 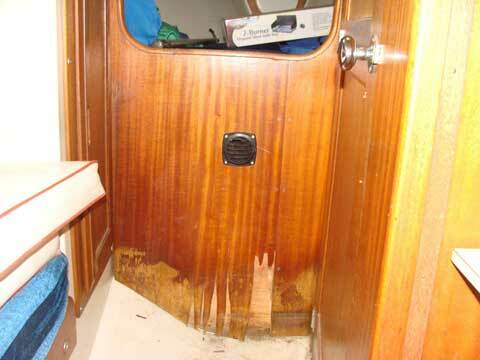 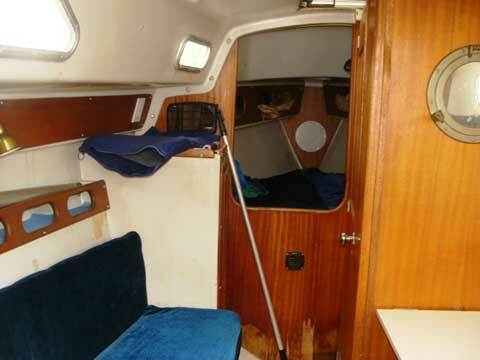 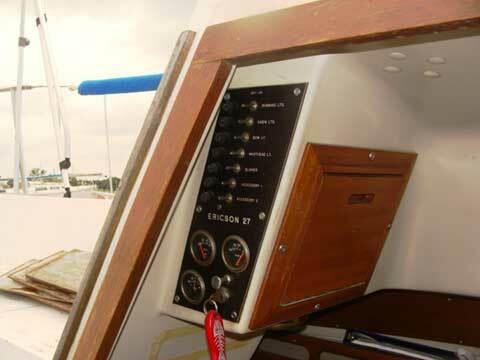 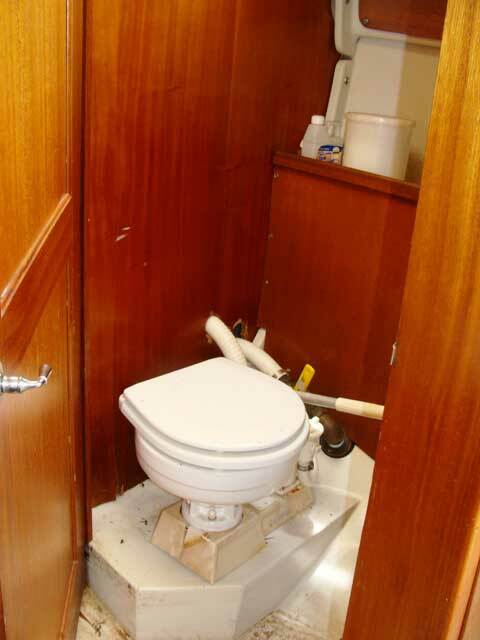 Price reduced...1974 Ericson 27 sailboat. 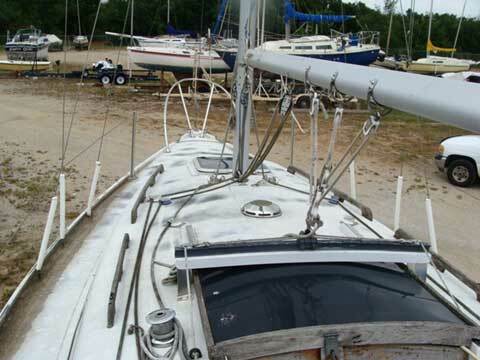 Needs new lines and a clean up. 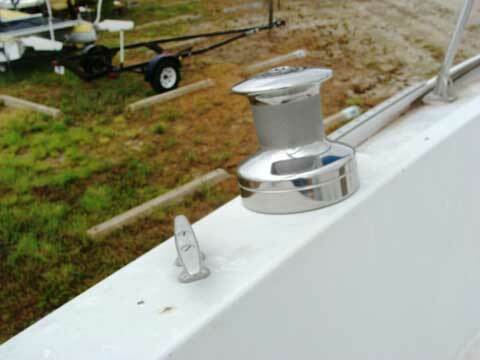 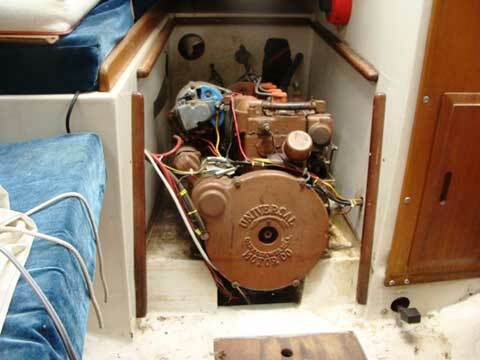 Inboard 4-cylinder gas engine, runs good. 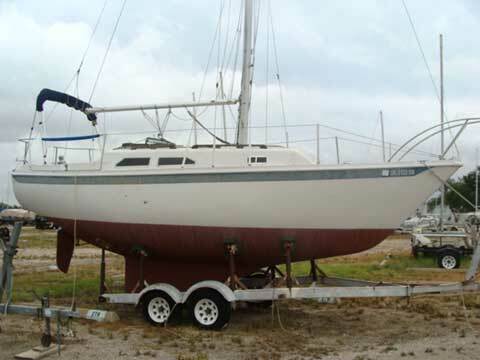 Heavy, well built boat suitable for coastal sailing. 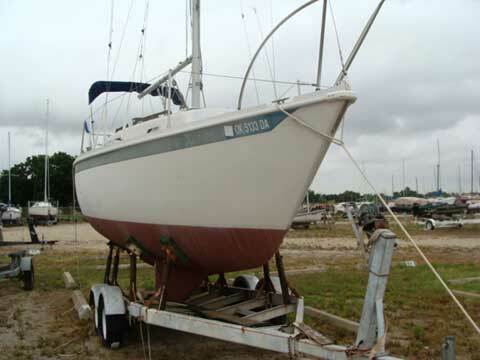 Includes heavy duty twin axle trailer.